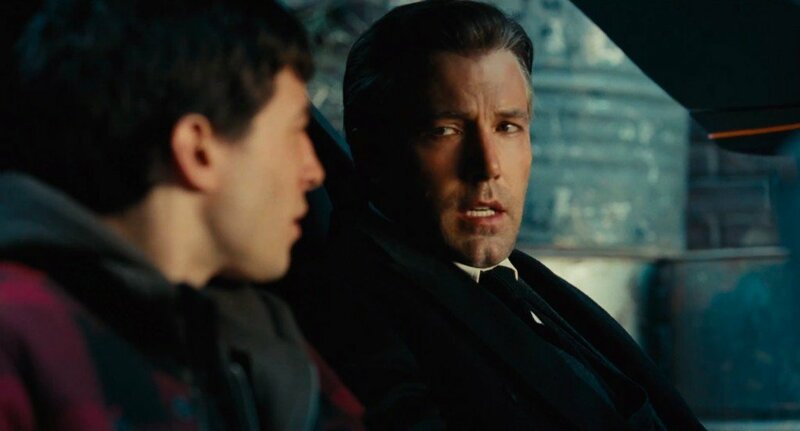 For all of the hype and excitement it generates, the innate problem with Hollywood’s rumor mill is that a significant portion of the stories it churns out tend to be bogus – especially when it’s operating at full tilt, like around the time of an annual film convention (see: CinemaCon). 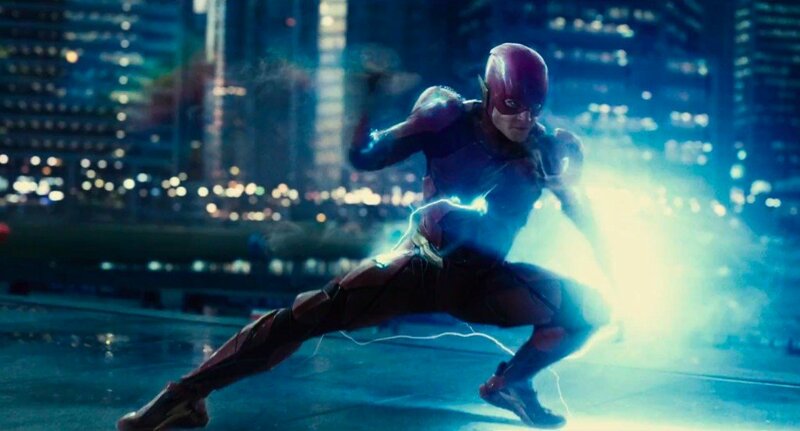 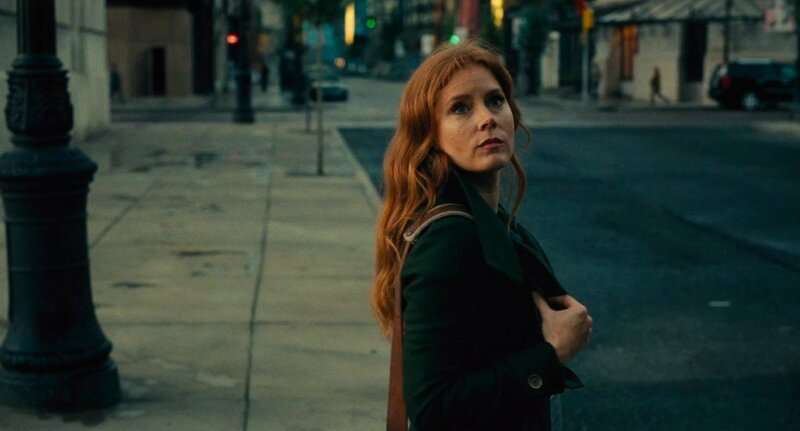 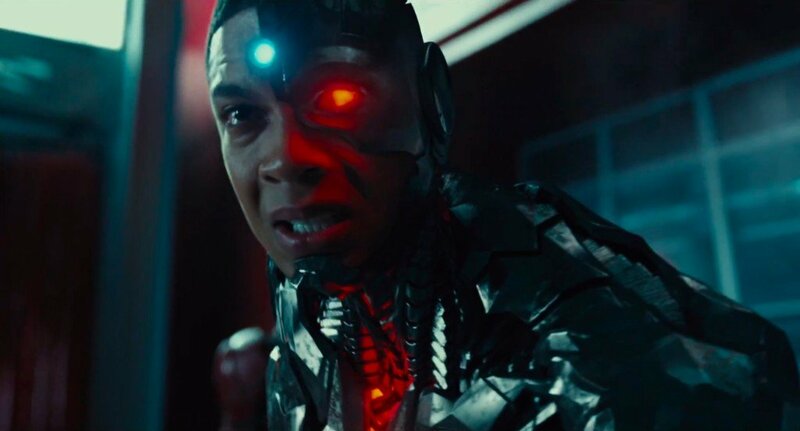 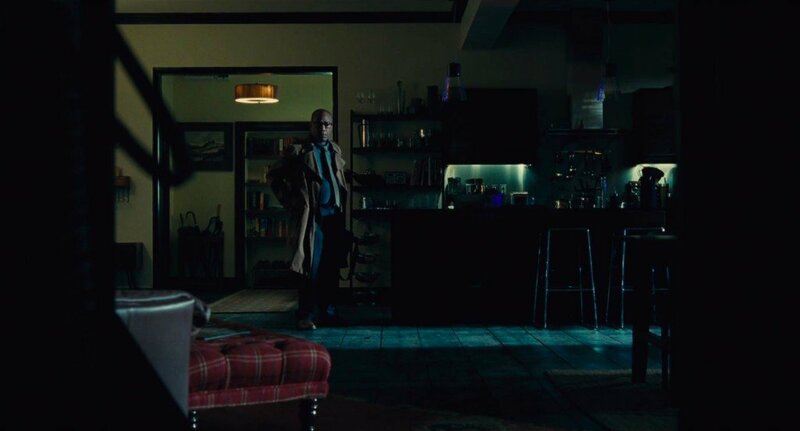 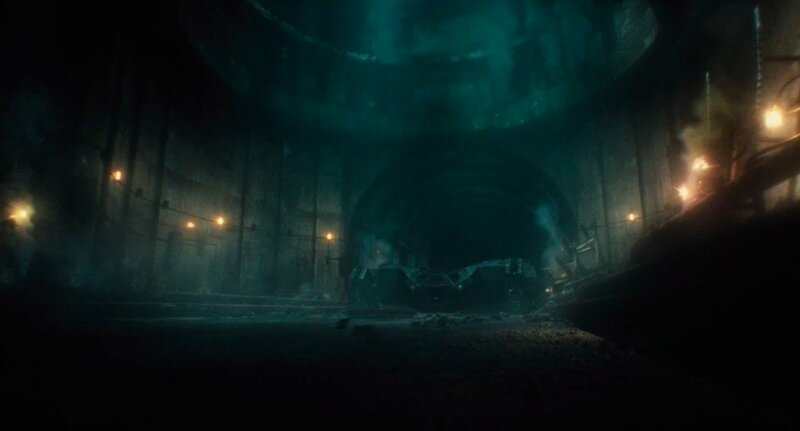 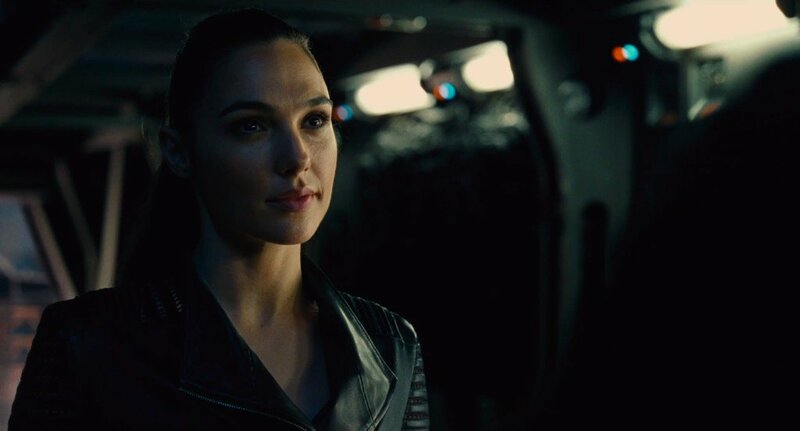 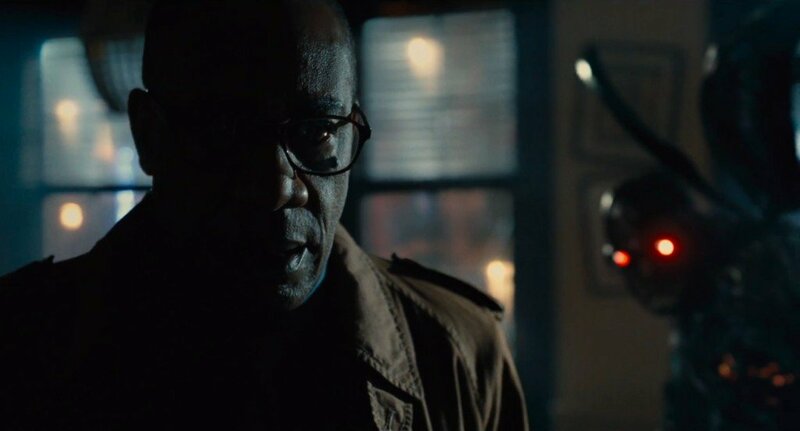 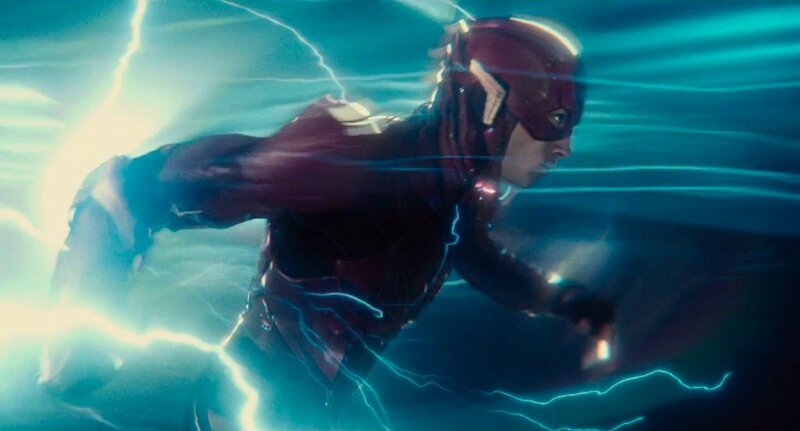 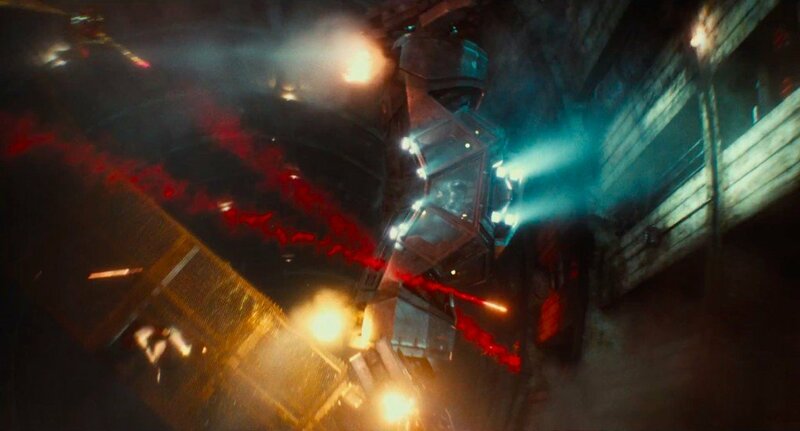 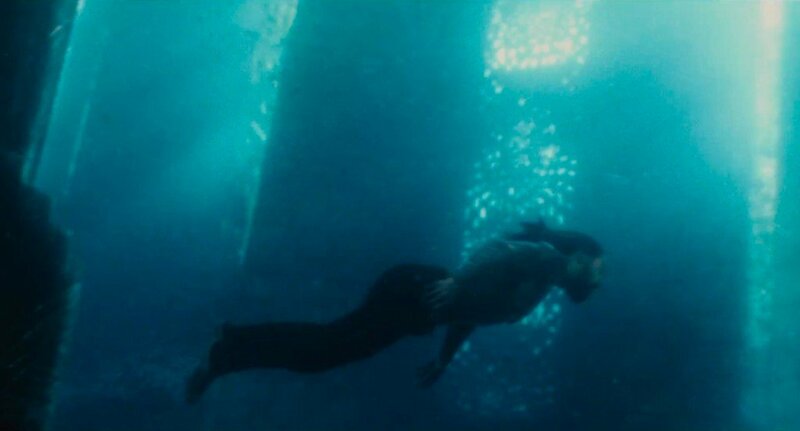 IMDb fell prey to speculation earlier this week after the outlet not only reported on an imminent trailer for Blade Runner 2049 – a trailer that is still nowhere to be seen at the time of writing – but also Justice League and, specifically, it’s alleged running time. 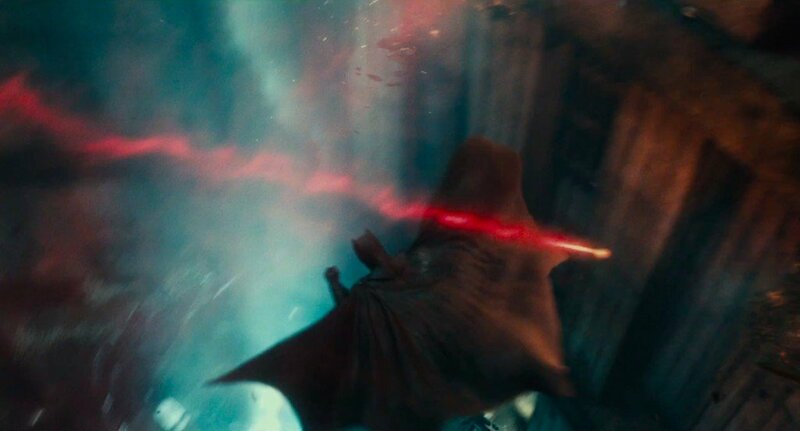 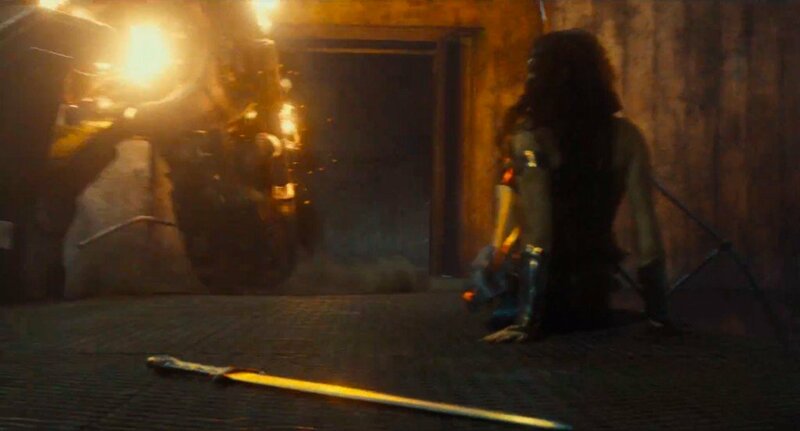 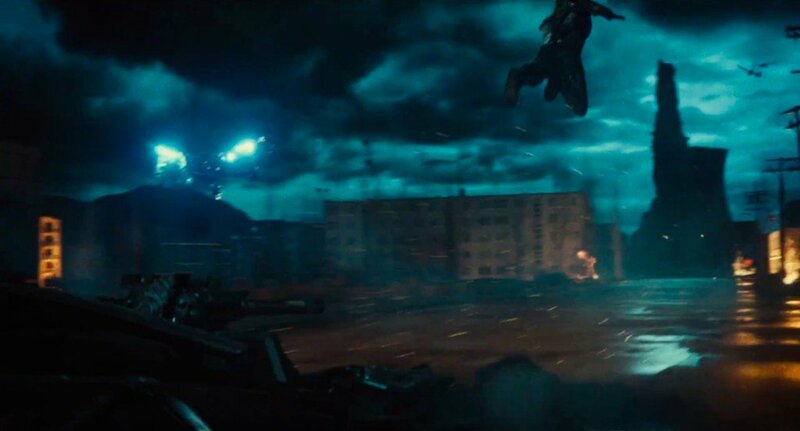 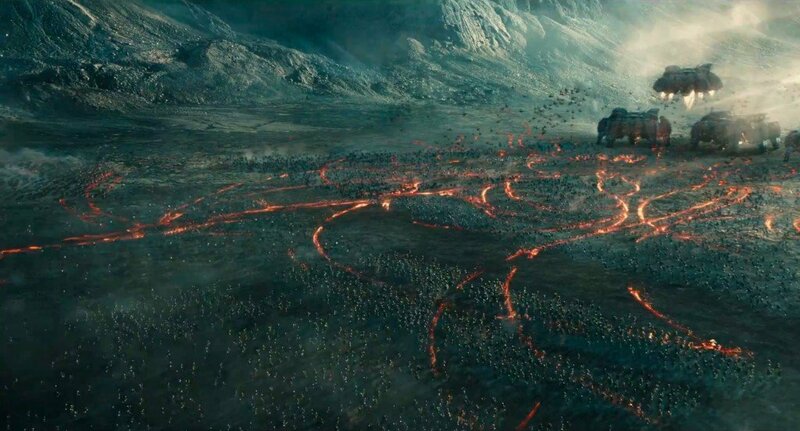 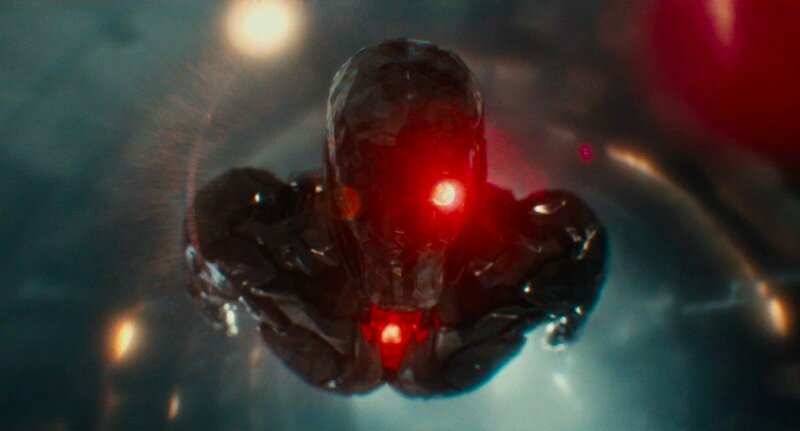 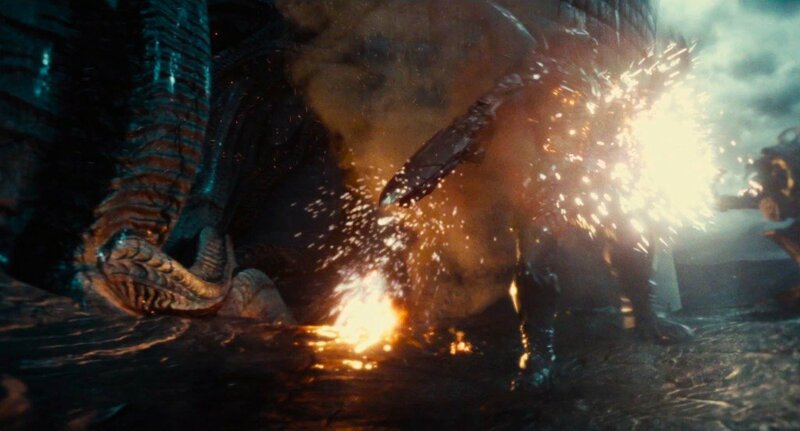 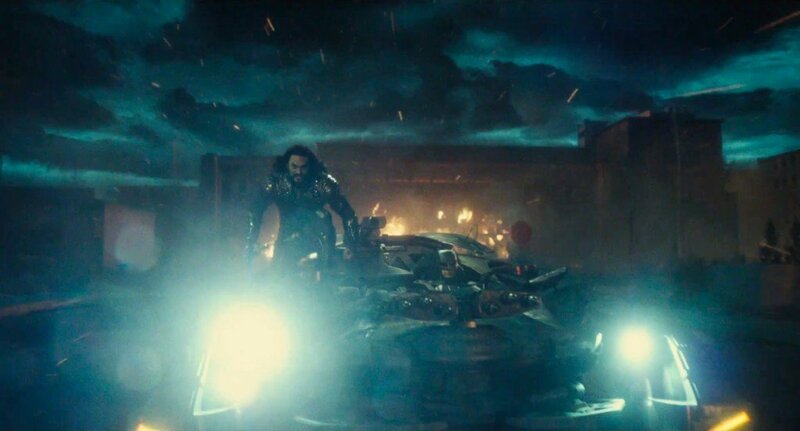 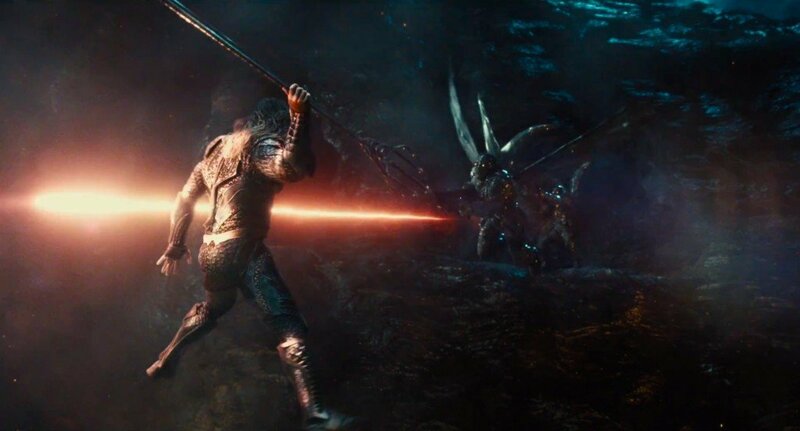 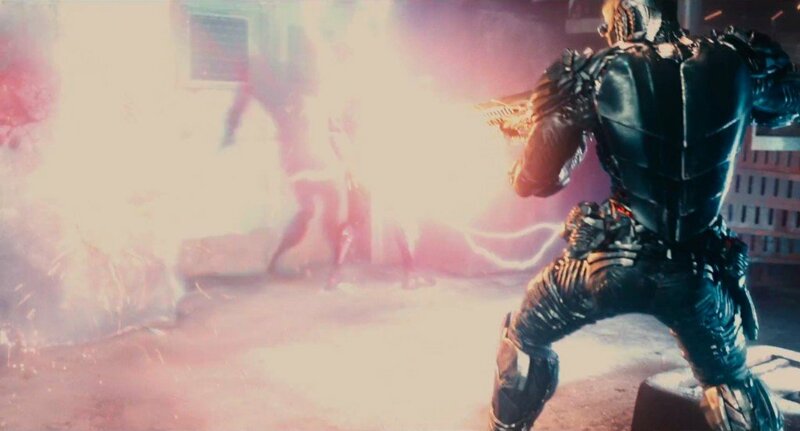 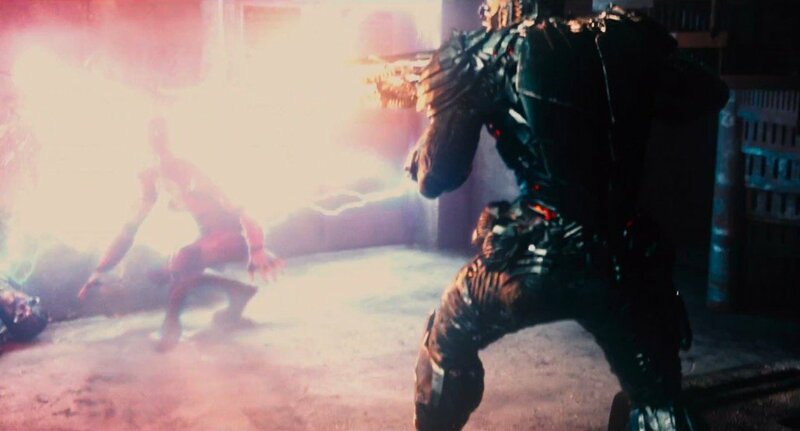 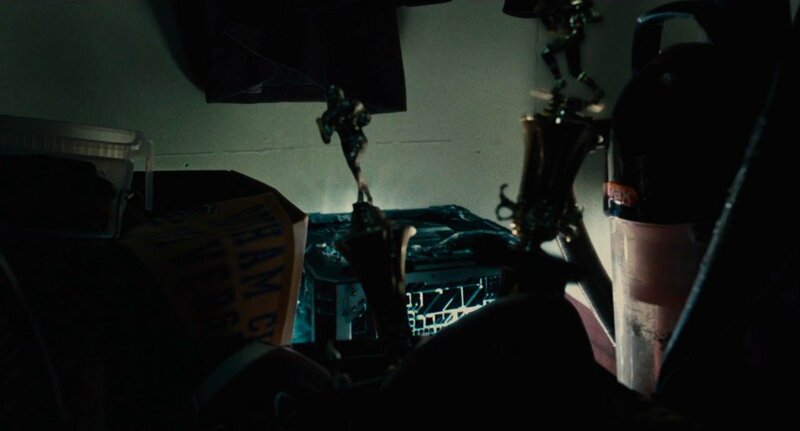 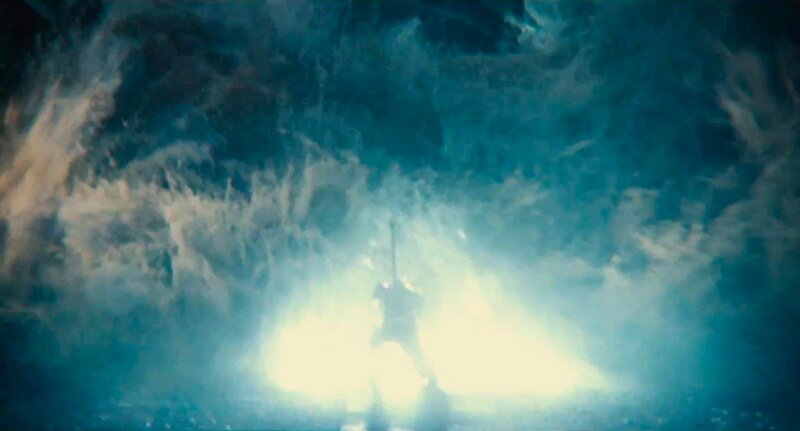 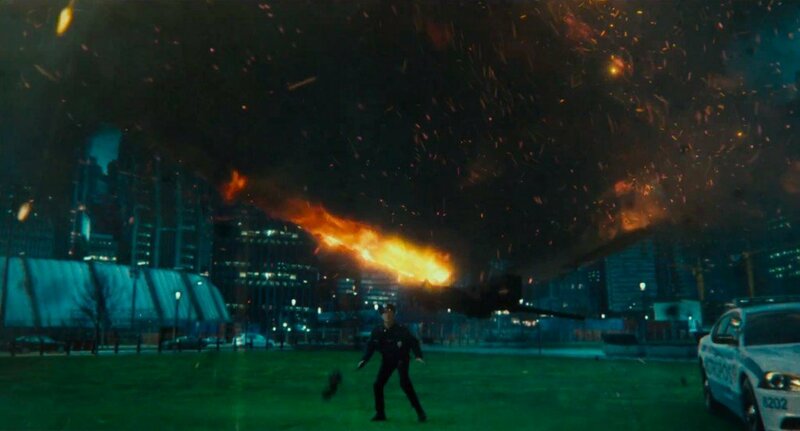 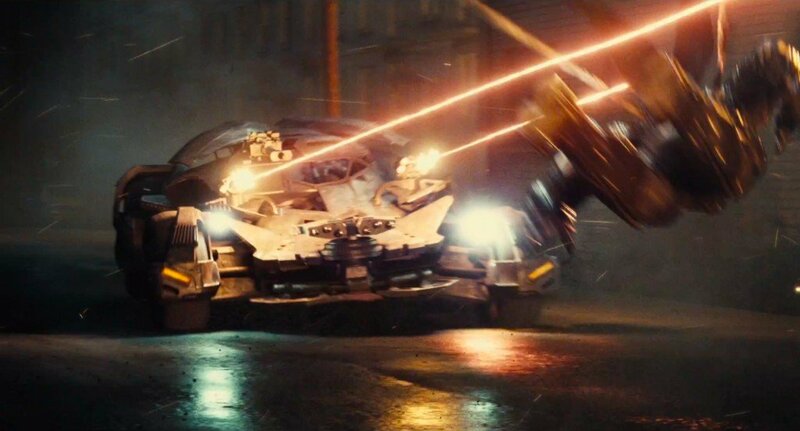 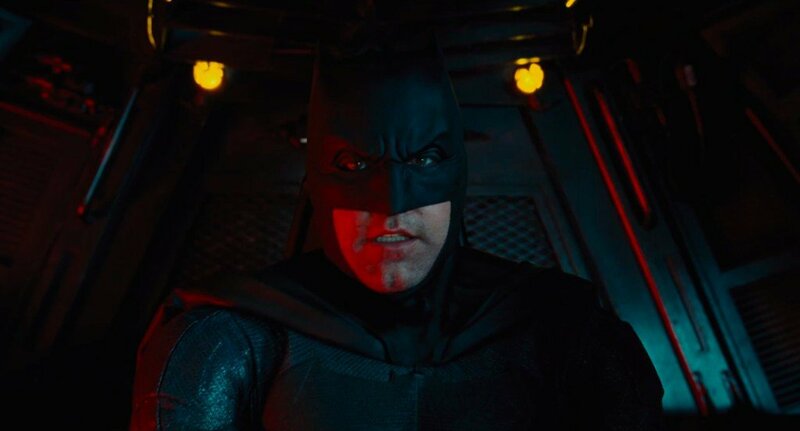 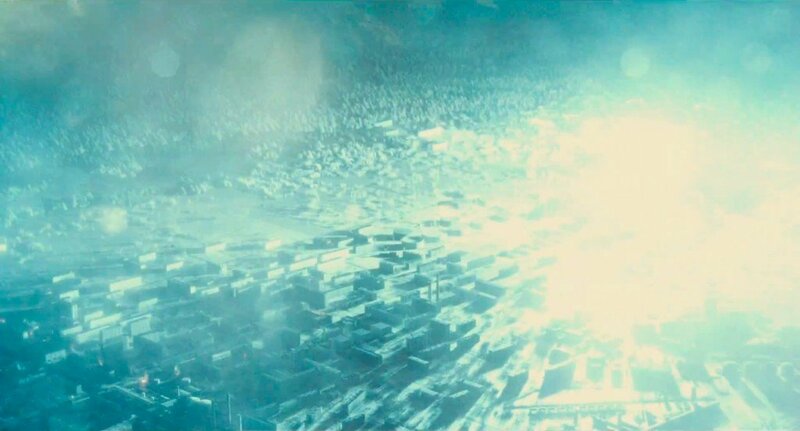 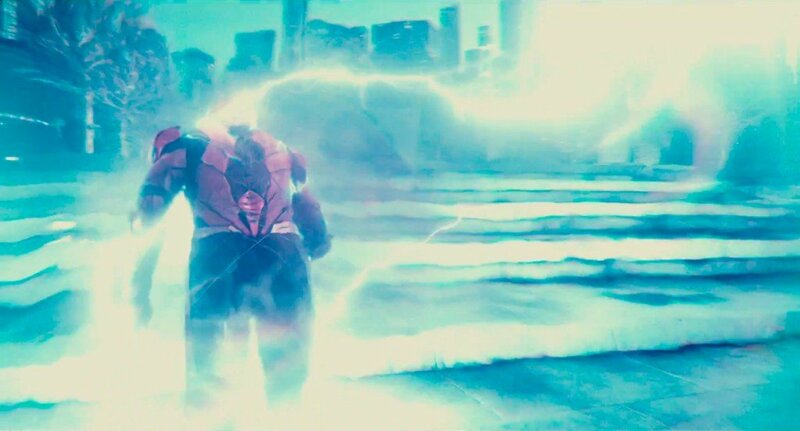 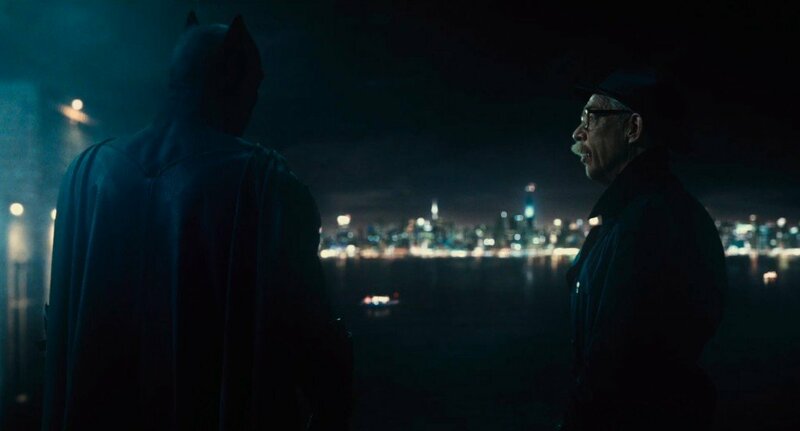 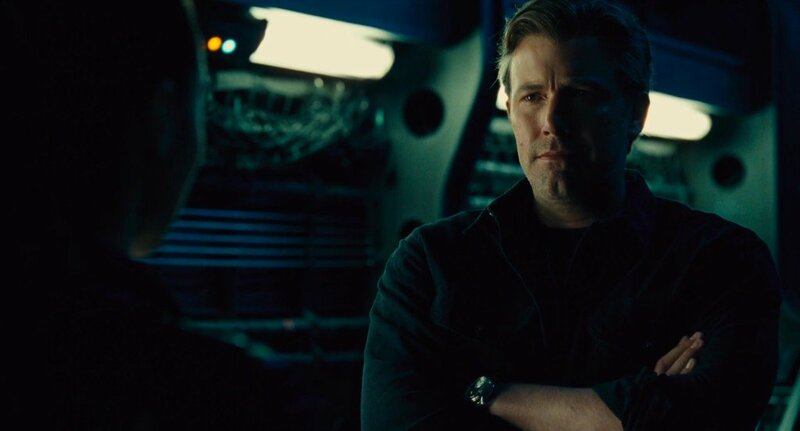 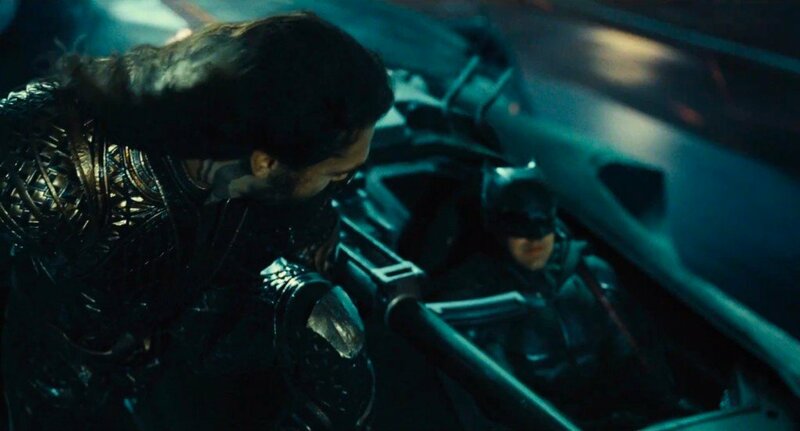 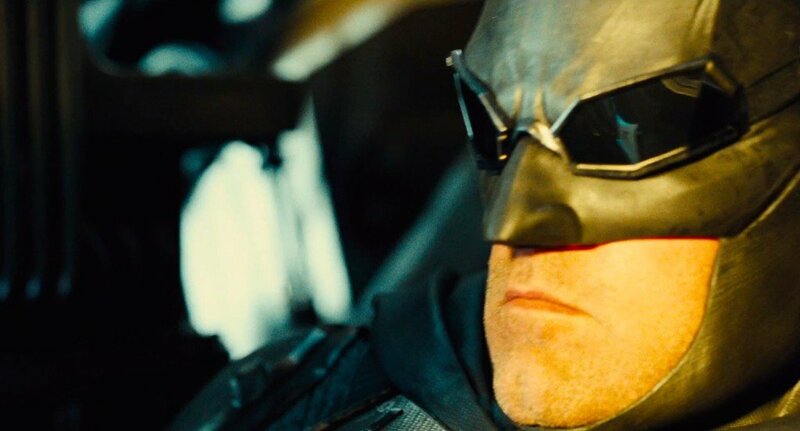 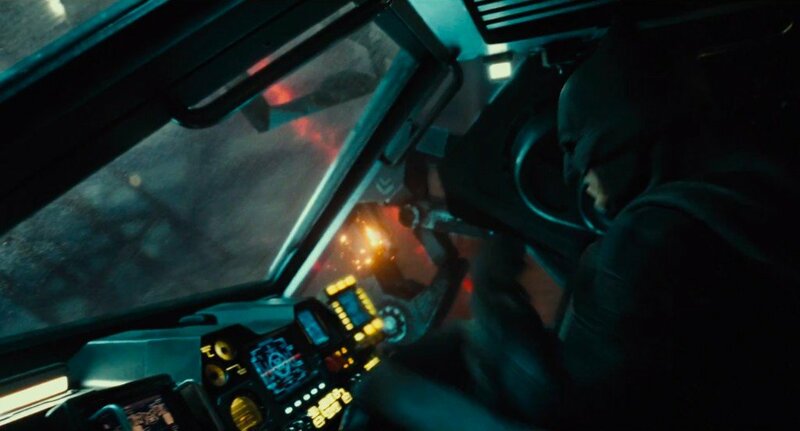 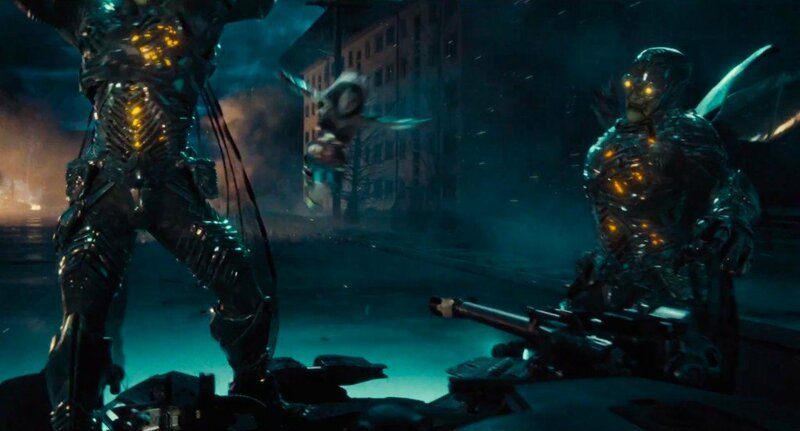 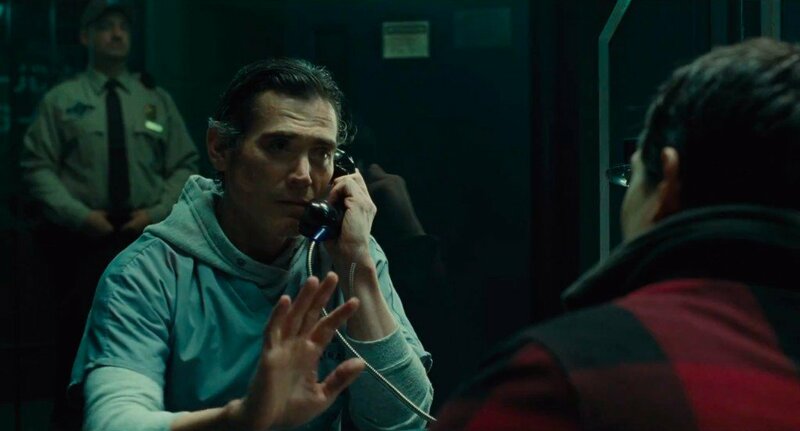 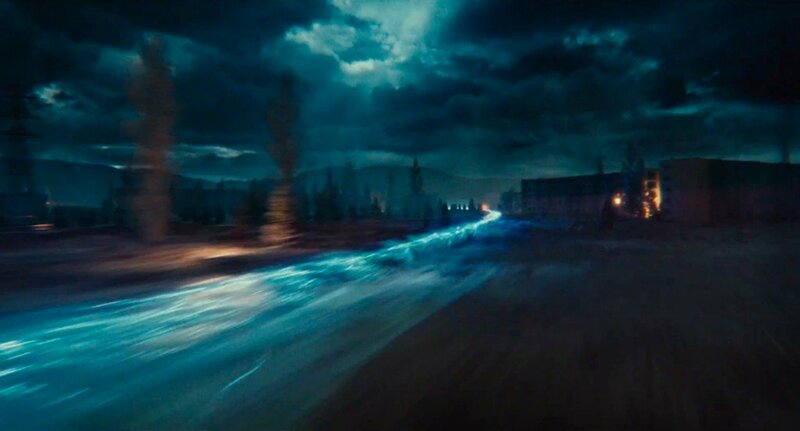 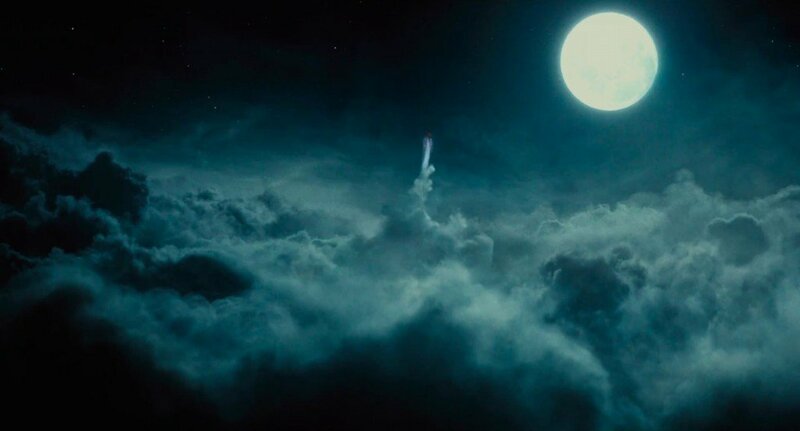 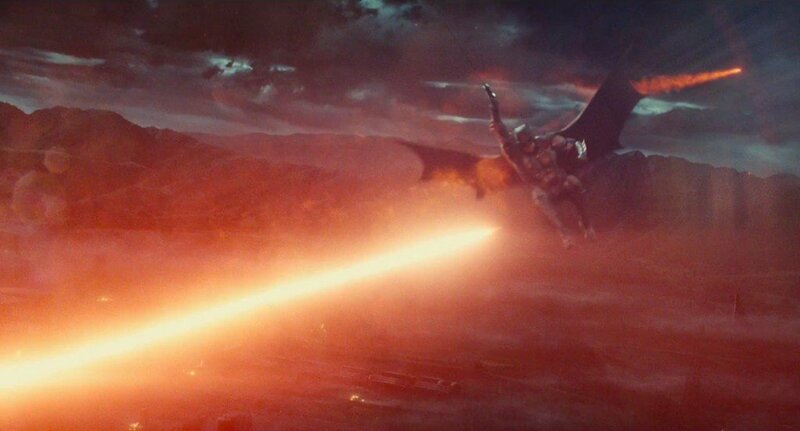 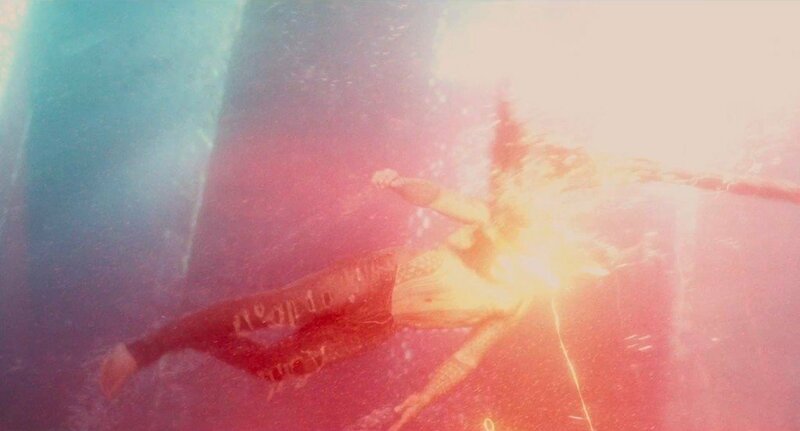 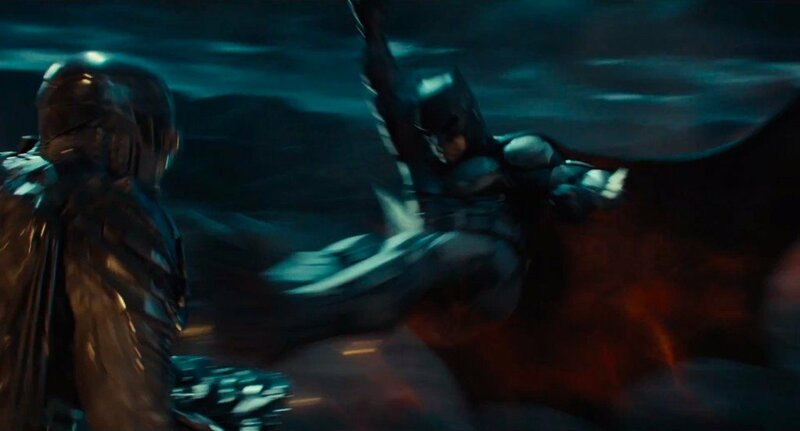 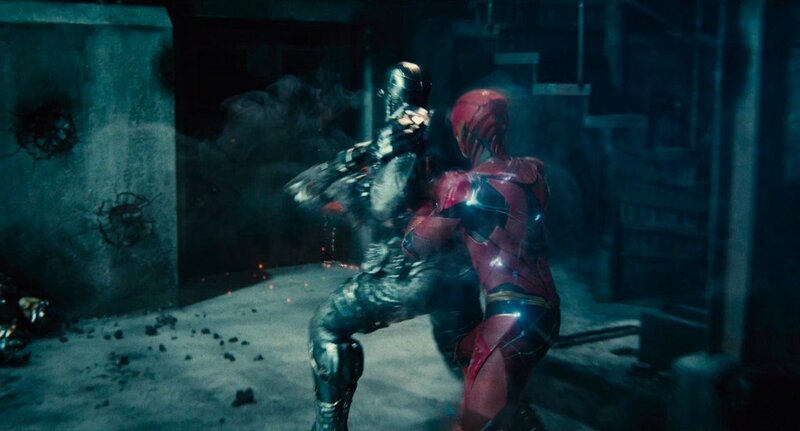 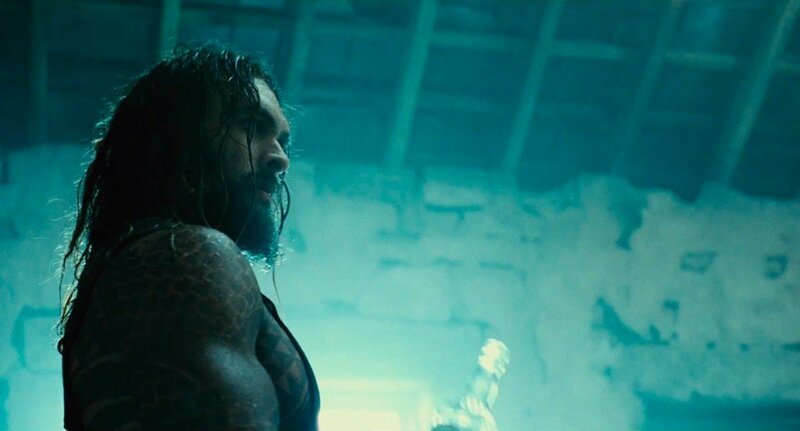 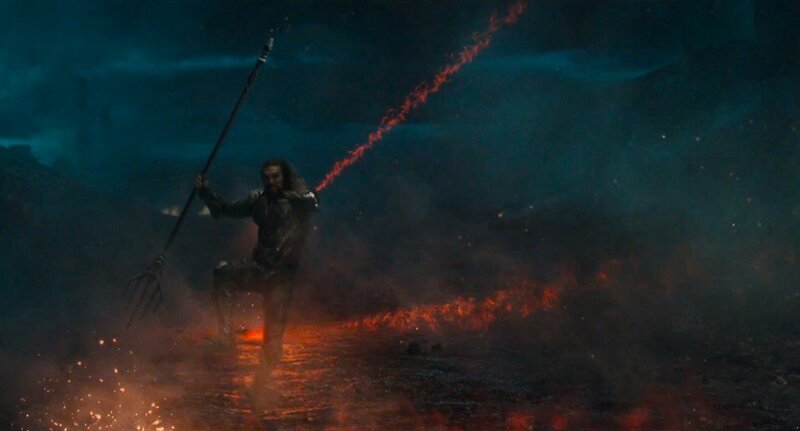 The report in question claimed Zack Snyder’s starry tentpole clocked in at two hours and 50 minutes in length, which is almost 20 minutes longer than the theatrical cut of Batman V Superman: Dawn of Justice. 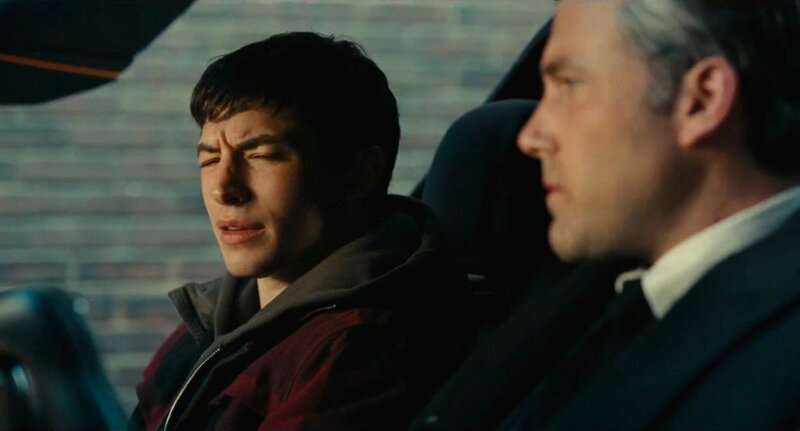 It didn’t take long before the Internet jumped on the rumor, spawning nine kinds of think pieces and hot takes about why superhero movies are far too long. 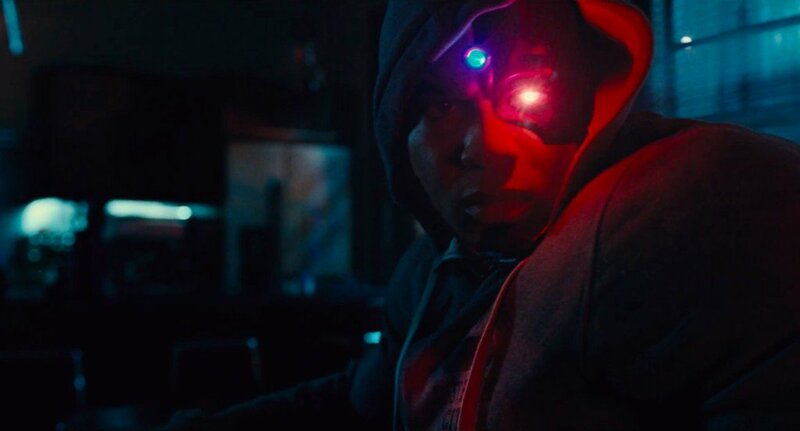 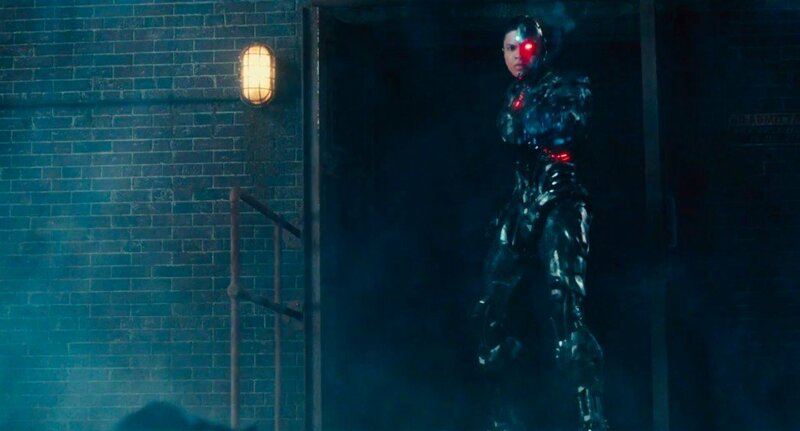 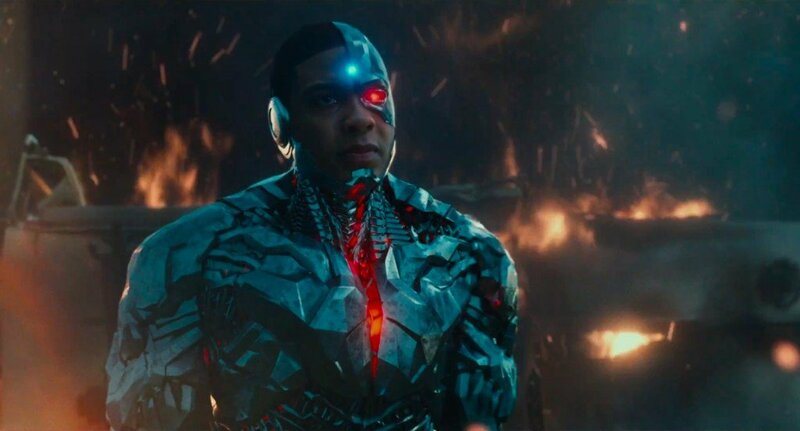 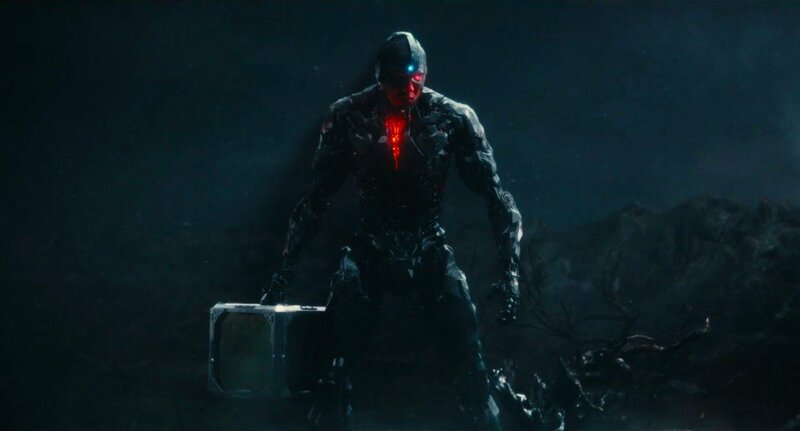 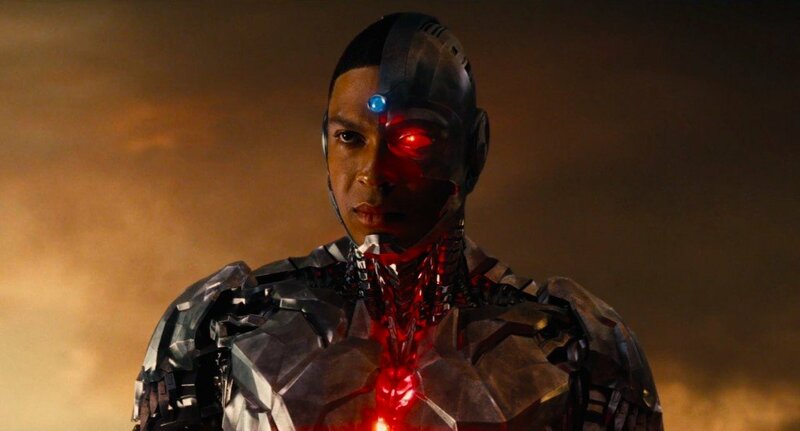 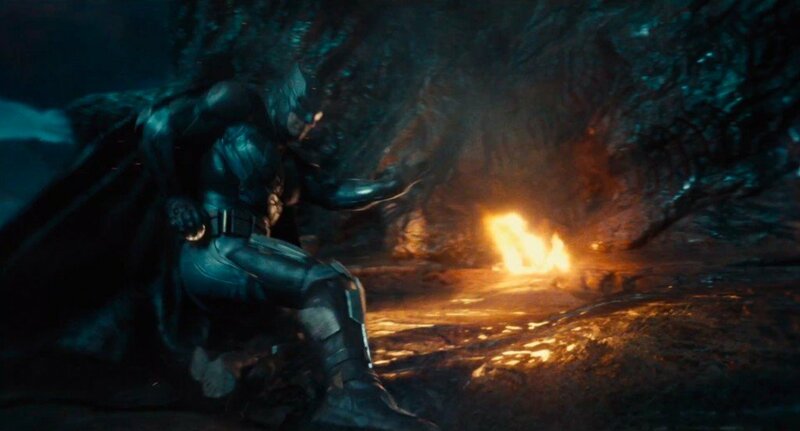 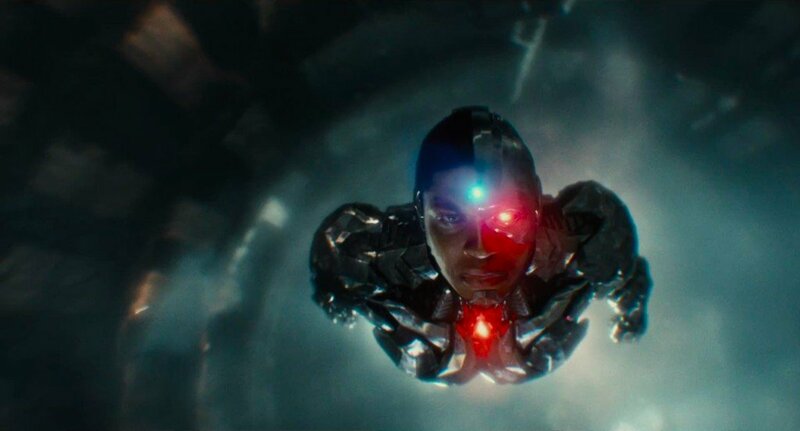 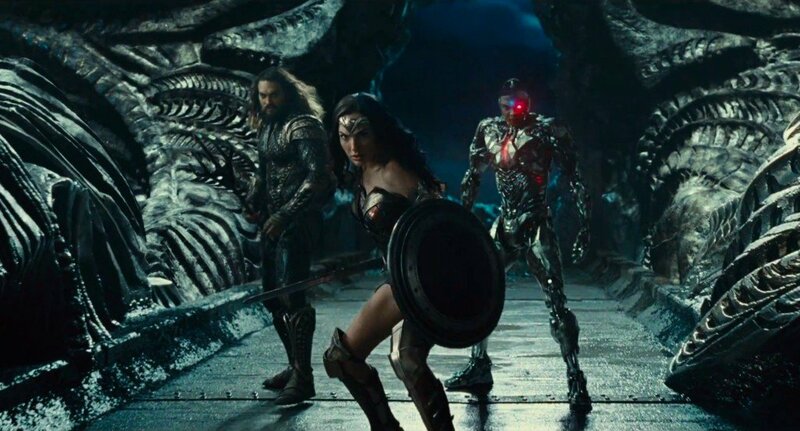 The issue here is that Justice League is still incubating in post-production, according to Snyder, and the version shown to IMDb was merely the first cut, as opposed to the finished print. 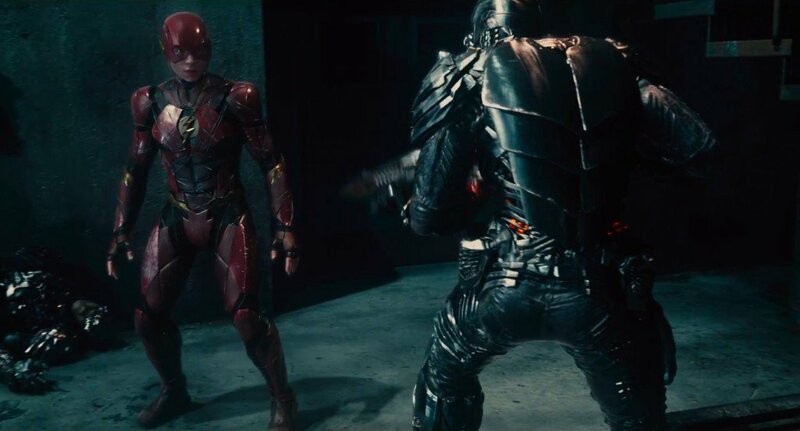 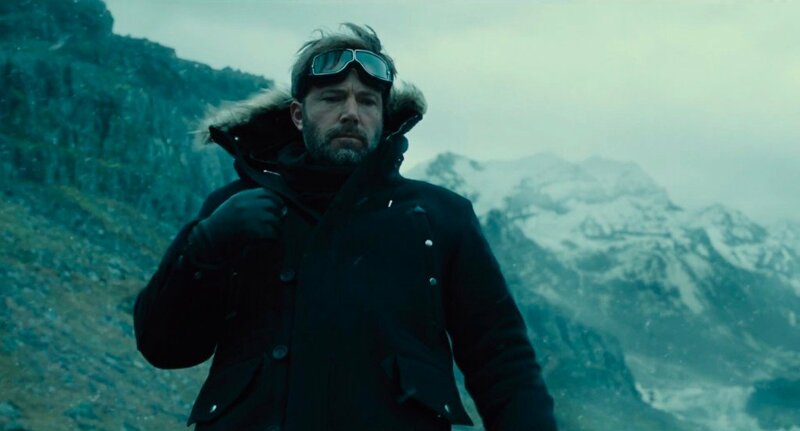 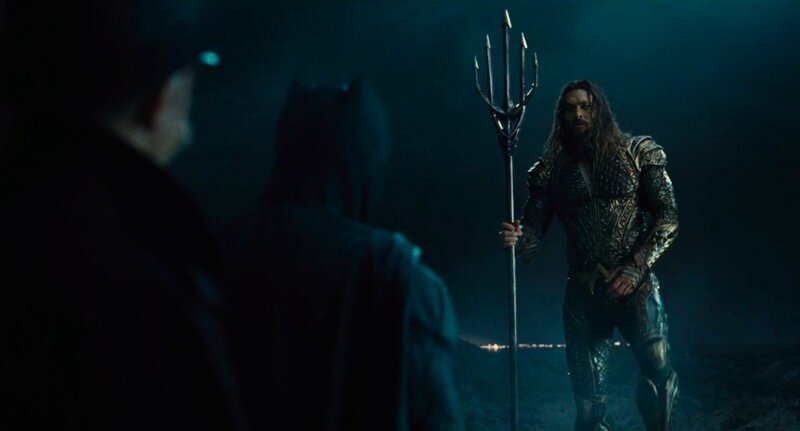 Responding to a Tweet from Jon Berg, co-president of DC Films, Zack Snyder essentially shut down the rumor claiming Justice League would stretch close to the three-hour marker. 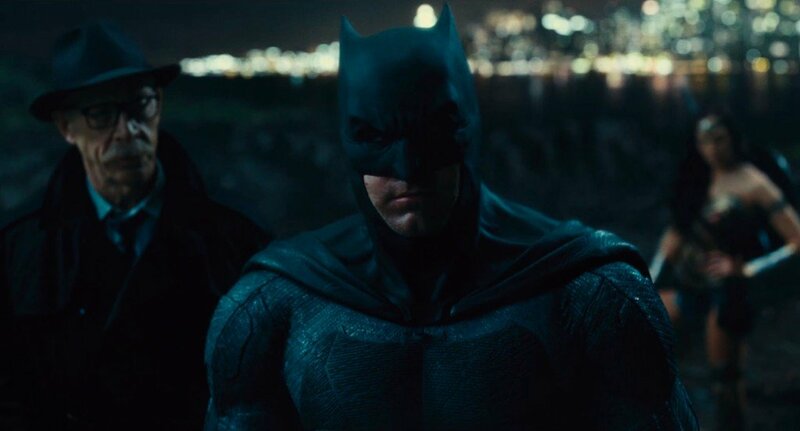 Now, that’s not to say the finalized version of Justice League will be drastically shorter than the first cut, merely that the initial estimation from IMDb was simply off base and not indicative of the finished product. 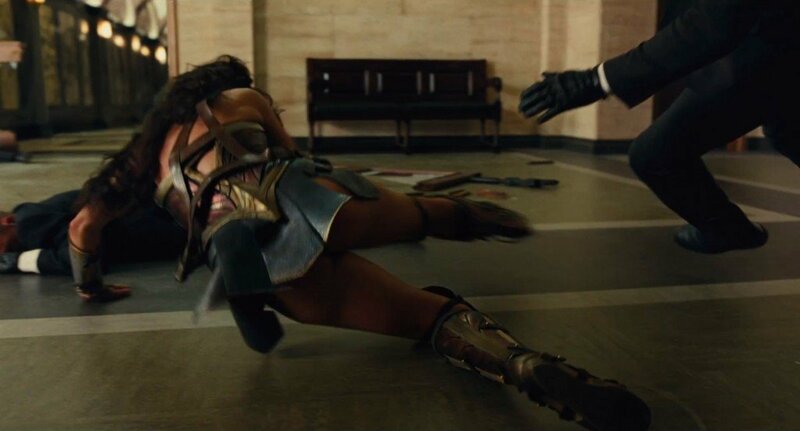 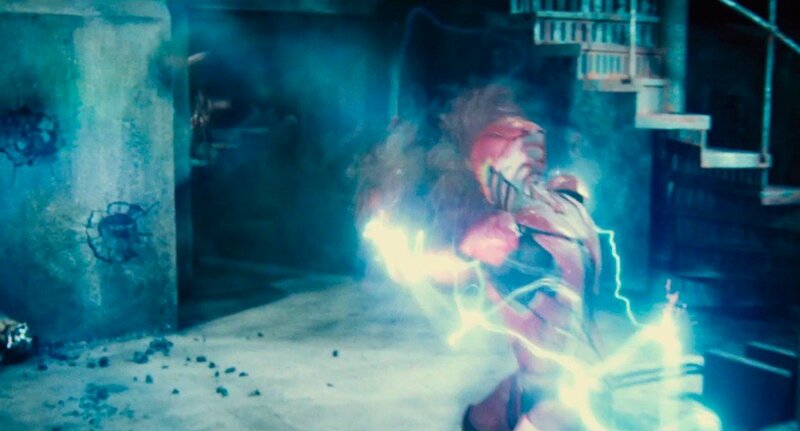 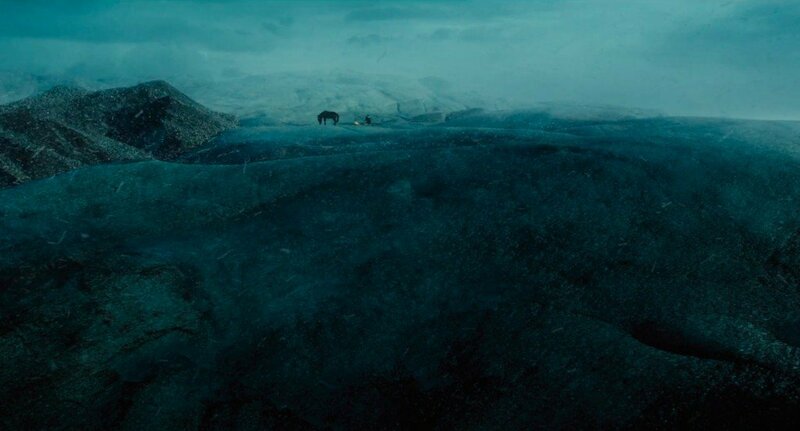 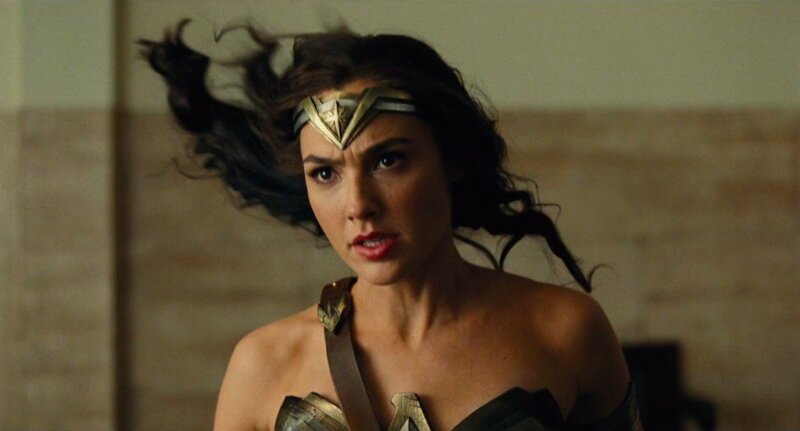 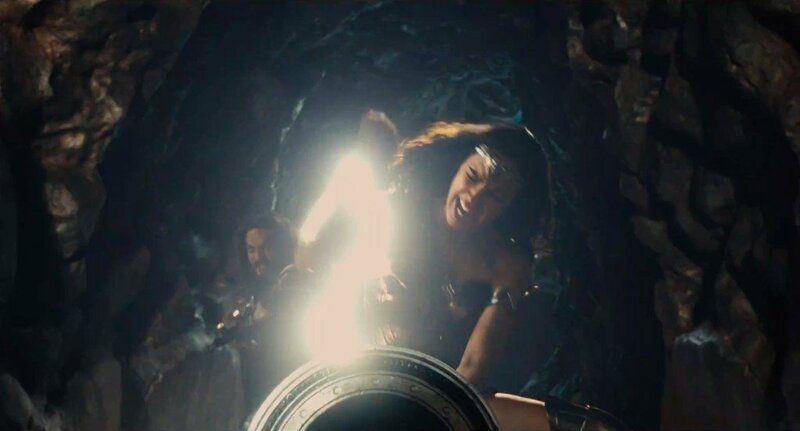 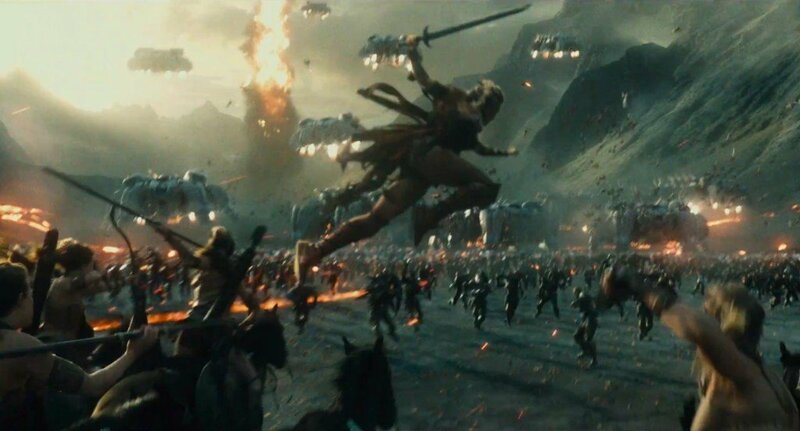 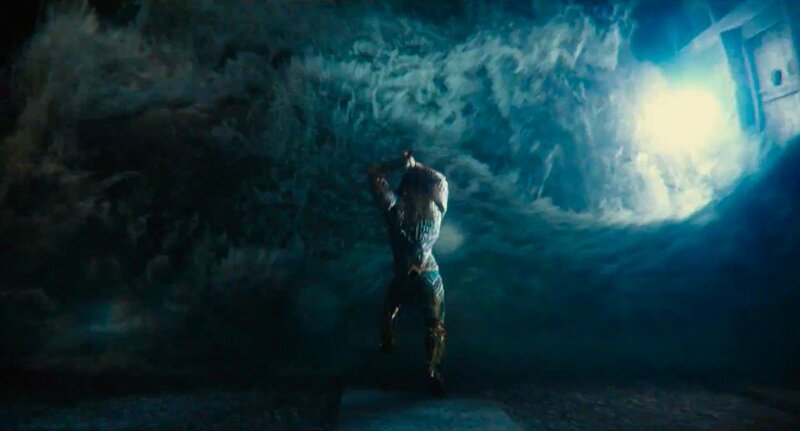 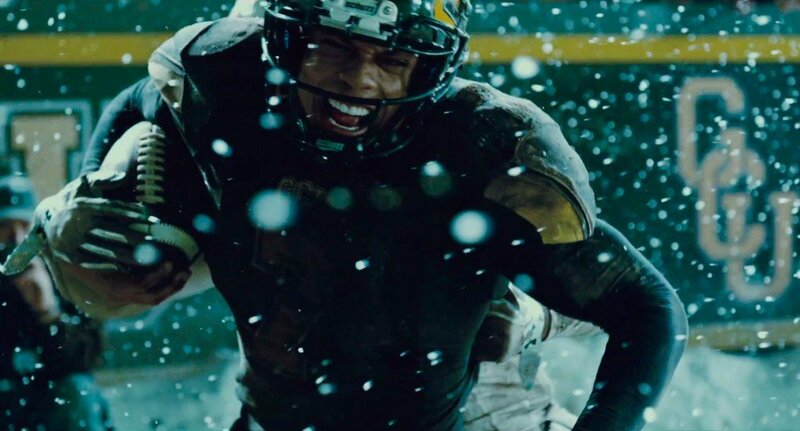 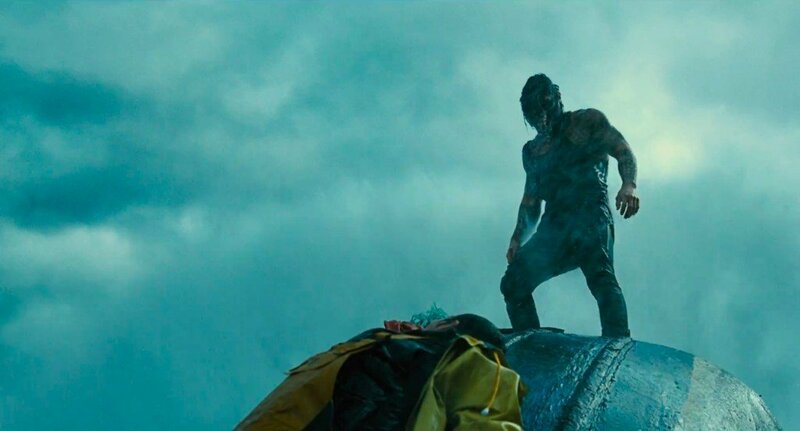 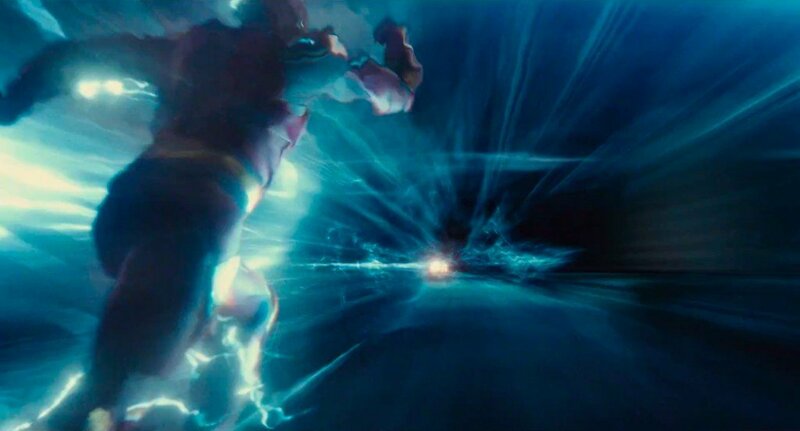 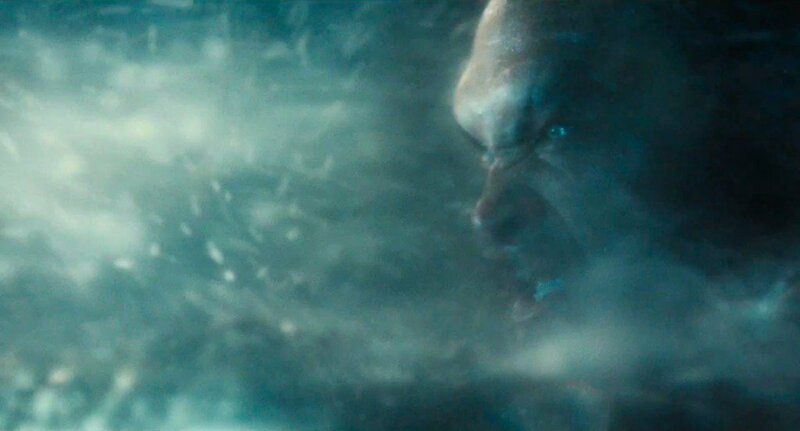 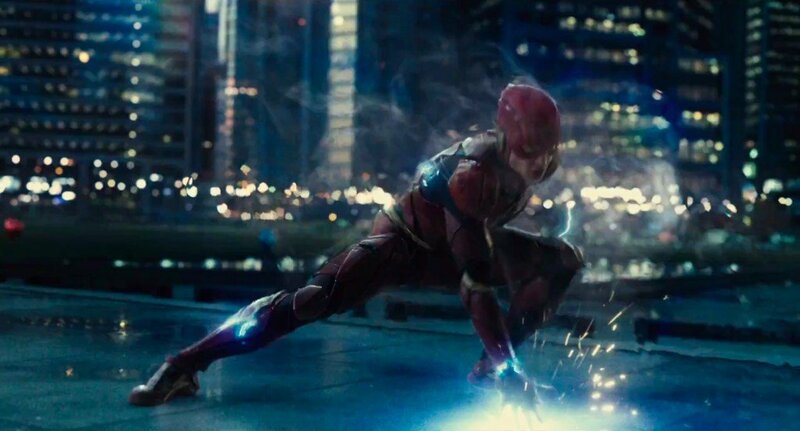 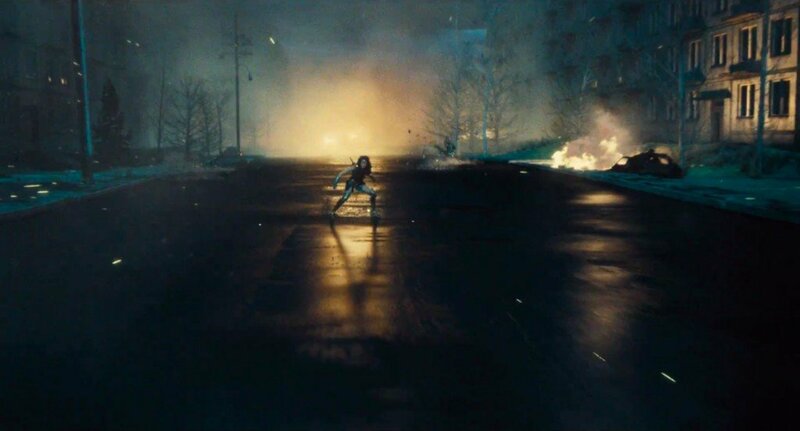 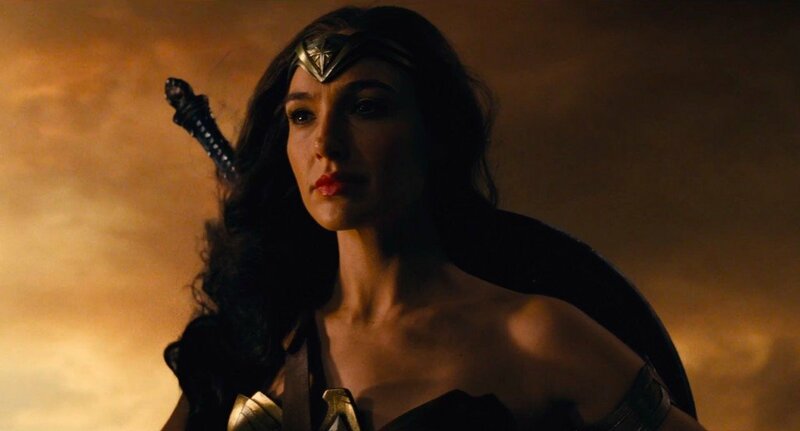 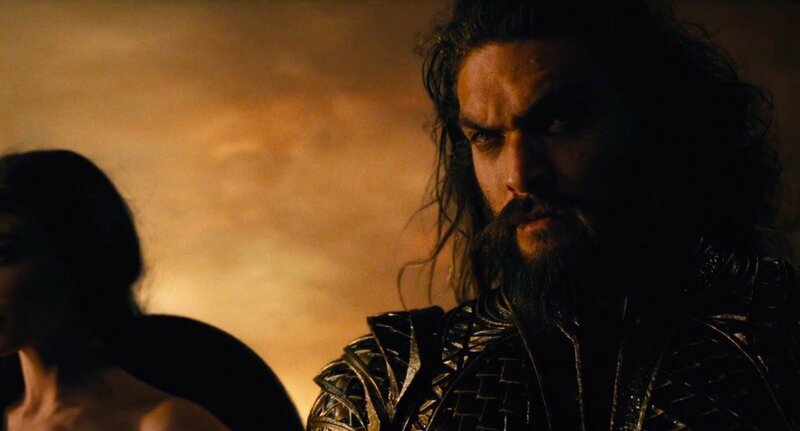 As the latest (and downright epic) trailer for Zack Snyder’s tentpole proved, the filmmaker is spinning a lot of plates when it comes to DC’s second superhero tentpole of 2017 – Wonder Woman being the first – so we imagine the film’s official running time will still stretch past the 120-minute marker one way or another. 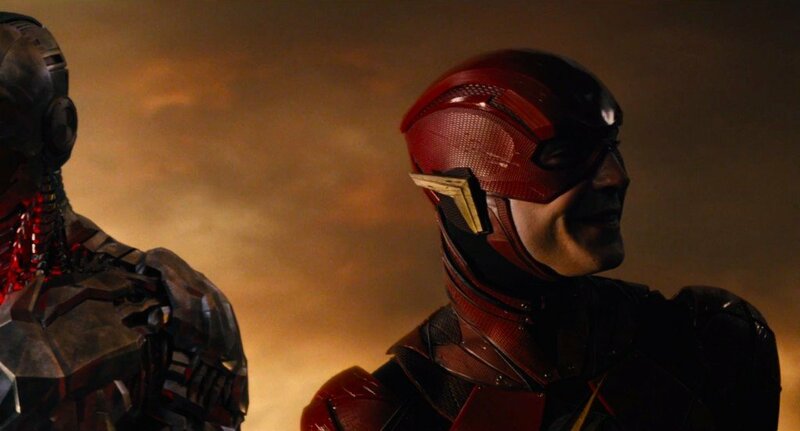 We’ll find out for sure once Justice League slams into theaters on November 17th.